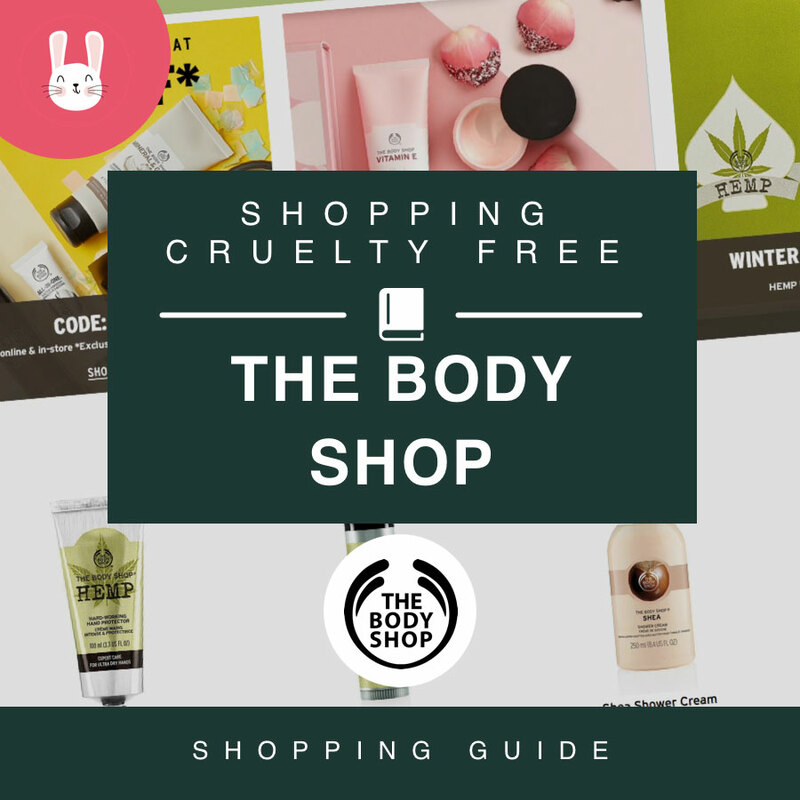 How could we not talk about The Body Shop in our cruelty free shopping guides. The Body Shop is a pioneer for cruelty free products, they are completely against animal testing. Exactly the sort of Company that we love! 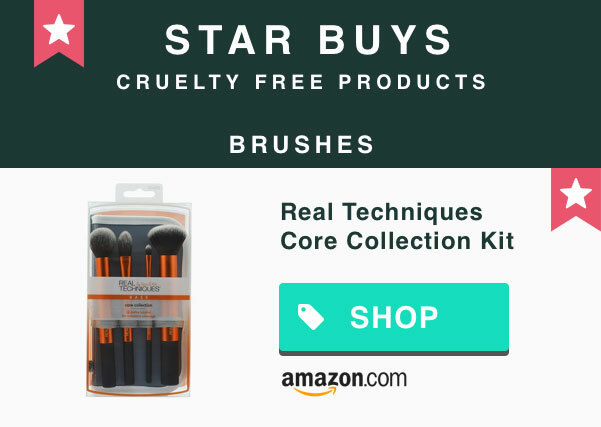 All of their products they sell are 100% cruelty free. They started campaigning to end testing cosmetics on animals in the late 80s, miles ahead of any other global cosmetics companies. 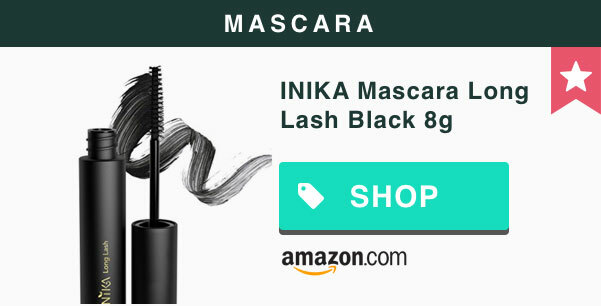 Ever since they have continued to promote the cruelty free lifestyle with various campaigns, the latest being #ForeverAgainstAnimalTesting, find our more here. If you haven’t done so already I highly recommend signing their international petition to end animal testing. So far, they have over 3.8 Million signatures, it goes to show how many people care for the wellbeing of animals. Where can I find a local store? The body Shop has a major presence on the high street and most towns and cities have a store. Currently they have a total of 264 stores thought the UK. To find the nearest high street The Body Shop store you can search here. Yes, you can! If you are more of an online shopper then they have a pretty awesome online store. You can purchase their whole range from the comfort of your home and browse through their tips & advice articles which are really good. Another majour plus to their website is that you can read the reviews before you buy so if you are not sure about a product you can get feedback from real customers to put your mind at ease. Each product on their website features a ‘How to use’ section. Some are really basic and have just a line or two and others have videos. What products to they sell at The Body Shop? They sell a whole lot. So much in-fact it would be almost impossible to list them all in this article. What I will do is break down the main product sections and give you direct links to them. Does The Body Shop sell anything else? You’re in luck, yes, they do. You can also buy gift bags and boxes as well as gift sets for him and her which are perfect for those special occasions. Here are some of the best sellers form their online store. I have tried to pick a wide range of items and aren’t in any particular order. This shampoo is specifically for dry/flaky scalps. It’s a highly recommended shampoo that soothes the scalp from irritation and itchiness. This is an all-round must have body moisturiser. It come in 50ml, 200ml and 400ml tubs and perfect for people who suffer from very dry skin. It has a nutty scent which claims to last 48 hours from application. I included this night time moisturising cream as it caters for all skin types, it’s a well-rounded product. It’s one of The Body Shop’s best sellers and I can see why with hundreds of positive reviews. 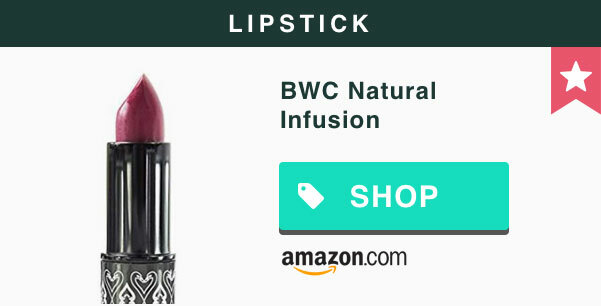 Available in 17 shades this long-lasting lipstick is suitable for most people. It’s 100% vegetarian and gluten free. There we have it! Conclusion, The Body Shop is fantastic and one of the best places to shop cruelty free. 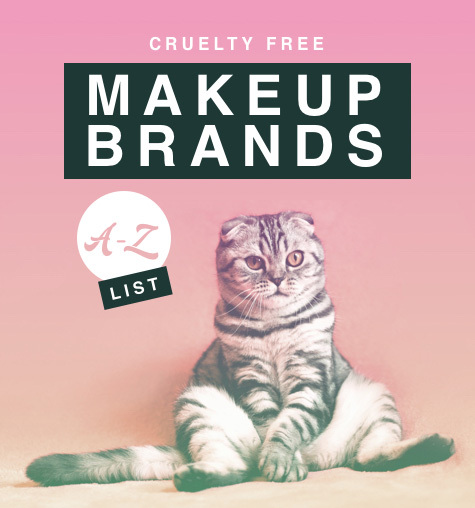 If you want to browse other cruelty free makeup brands we take a look at our cruelty free makeup brands list or if you are just sarting out you can found out more here.